Your Instagram profile name should reflect both who you are and what you're there for. If you're using it to promote yourself or your services, it should reflect that too. Find your profile name now! Let's get your Instagram handle inspiration by answering a few questions like: Are you new to Instagram? Is this a personal or brand account? What's your favorite hashtag? Instagram can be a magical playground of your favorite things. It can also be your own record of the awesome pics you want to share with others. 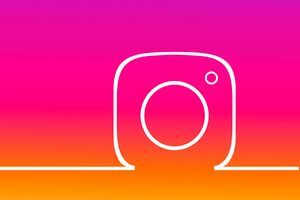 Use this Instagram profile name generator to find your perfect Instagram name!